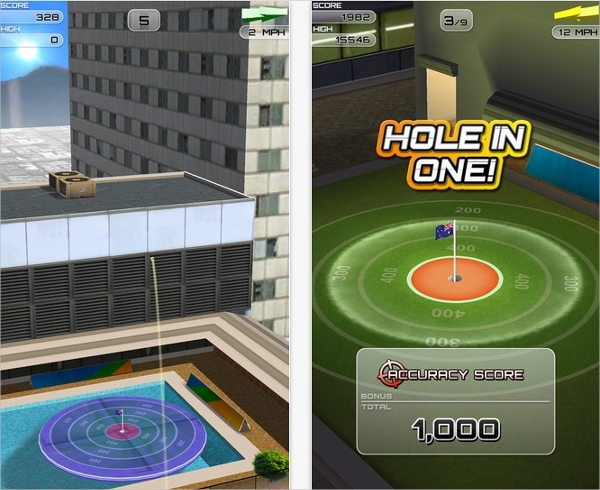 This is the ultimate golf game for iPhone users if they want to experience the fanatical moment’s one experience while playing golf in real life. This game is presented by ful fat and easily available in iOS and other android platforms. 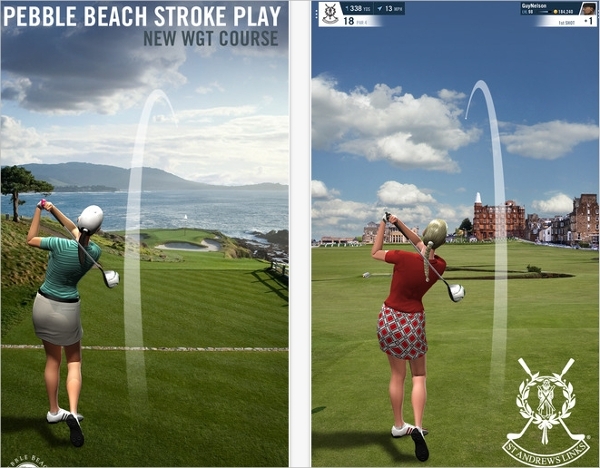 Unlike other golf games, players won’t have to complete entire course to start a new session. This game is merely focused on renewing one shot. At times we all want to play mobile games just for relaxation purpose. Too much of graphical details becomes a bit mind tickling then. 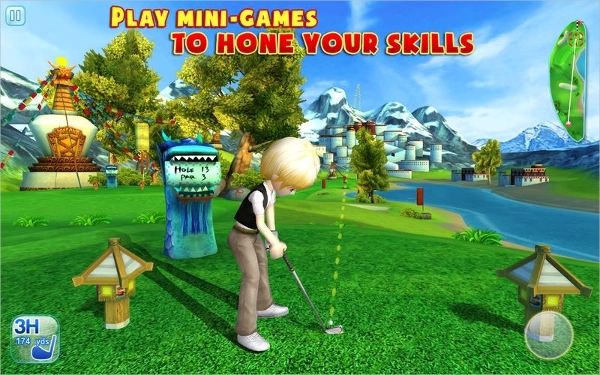 This game allows you to play golf in a very light manner with not so realistic effects. It is available for iOS as well as for android users. 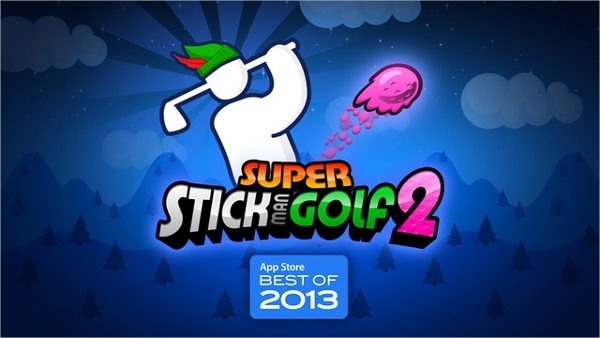 It is possible one of the decent golf game for iOS and other android platforms. 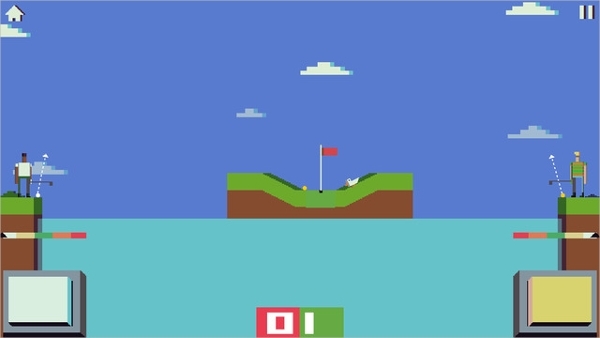 Though let’s golf series aren’t very much opted nowadays but the decent graphics makes it suitable for playing. This game is presented by game loft. This game is the most desired one with some crazy realistic graphics. This game doesn’t only motivate the players to play it in a cut throat manner but also allows opting for world championship. If you’re looking for a game to evoke realism to the field on a digital platform, this game is bang on to your requirement. The excellent graphics doesn’t leave anything to the imaginations. 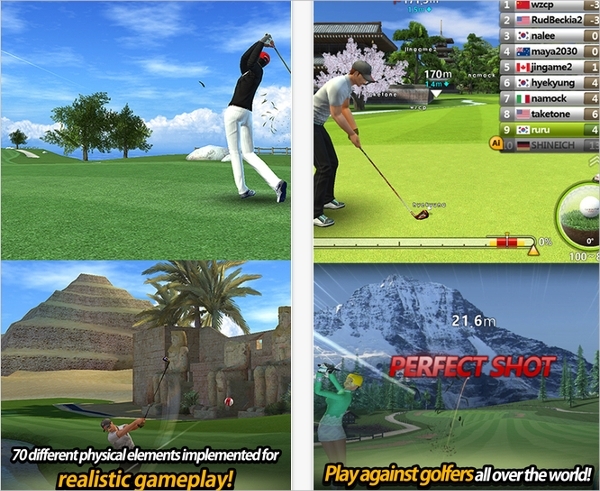 This game will provides imitation of the pinnacle courses from around the globe. Head to head matches can be played along with 18 –hole matches tournament. The taste of battle has now come to the golfing world. With several various levels, with increasing difficulty, this game gives you the perfect sense of achievement when new levels emerge from under water when one completes the previous level. Golf has seen a transition from a leisure sport to a cut throat competitive sport. We have tried to enlist each kind of game in this list keeping this in mind. Do not forget to share your best game among this.